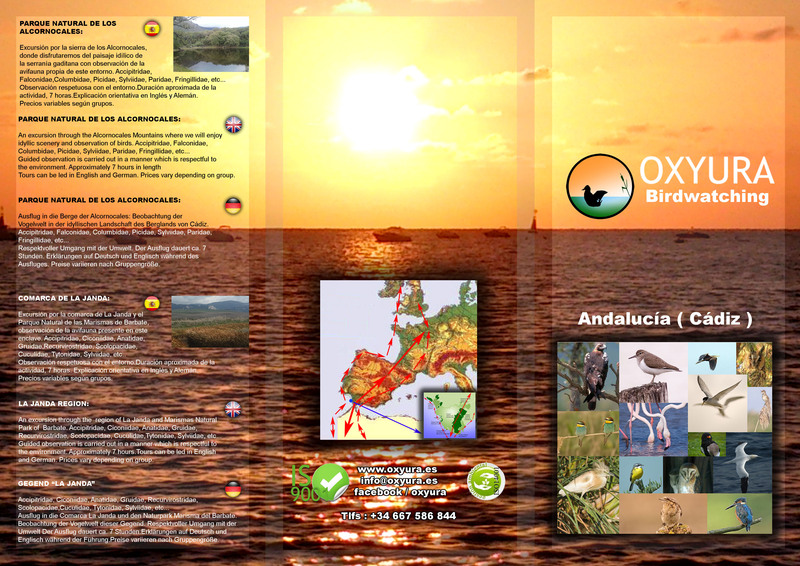 Oxyura » Migration of birds through the Strait of Gibraltar and La Janda Shire. Migration of birds through the Strait of Gibraltar and La Janda Shire. In this route we can observe the birds that crosses the strait in spring and autumn, in the migratory passage. 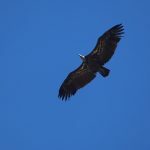 We will also tour the region of La Janda, a feeding place for these birds. We can complete the route with a departure by boat to observe seabirds and cetaceans.